When looking to see your favorite artist, entertaining clients or planning that special night out, a premium seating experience at RMC promises to deliver. 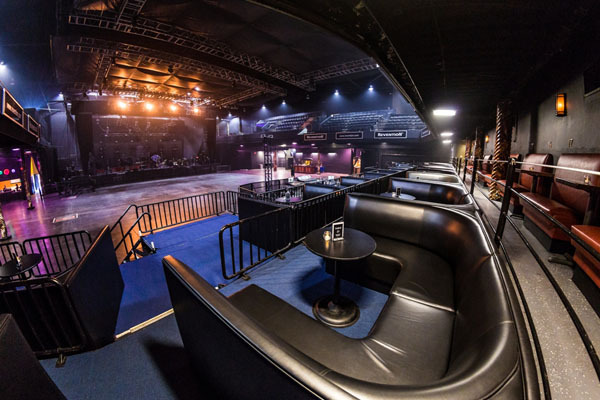 "The ease of access to Revention Music Center as well as the day of show emails listing the set times are a great benefit. The real benefit of the program is having access to your professional staff to take care of all the arrangements for a great night out at a concert. You take the hassle out of everything. From the best seats in the house as soon as a concert is announced to the individual service you provide, it is always handled perfectly." 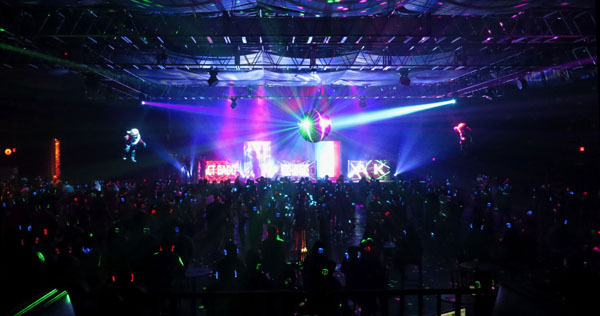 "I am an avid concert goer, and the Premium Seating program has been an amazing addition to my music loving life. Knowing that I get advance notice and some of the best tickets, with the VIP experience, has made attending shows that much better." Premium Seating is a membership program that guarantees you the ability to purchase tickets for a seat you know you will enjoy. 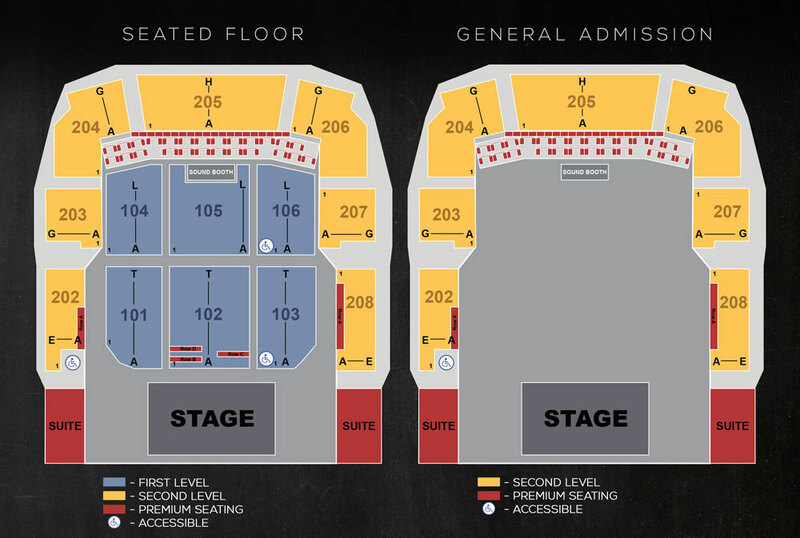 No more guessing about where you will be sitting. 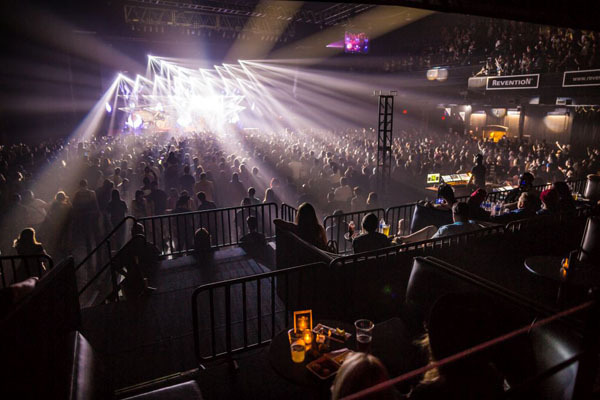 Additionally, with your Premium Seating membership, you’ll have access to tables and Premium Seating at House of Blues Houston and a host of other exclusive amenities. Email Houston Premium Seating or call (713) 230-1633 for more information. 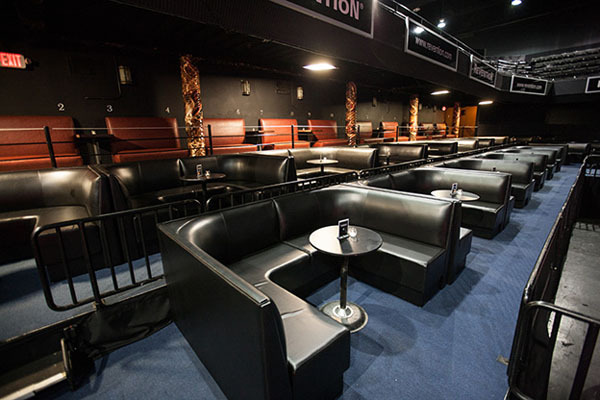 VIP Upgrades vary from show to show based on availability and include any number of amenities Revention Music Center offers. Please contact us if there is a particular amenity you are interested in.